We have recently appointed a team of fantastic educators to lead learning in our new school. The team will begin working together in Term 4 and look forward to meeting you. Nicky comes from West Spreydon School, Christchurch whereby she was the team leader of the Year 0-2 Junior team. Nicky has a passion for teaching and learning and sets high expectations for behaviour and learning. She believes in a child-centred developmentally appropriate approach to learning. Nicky engages learners in a fun way using authentic learning activities where possible. She has strengths in using modern teaching practices to deepen learning. She loves the children she teaches and quickly makes connections with children and whanau. Nicky grew up in Halswell. 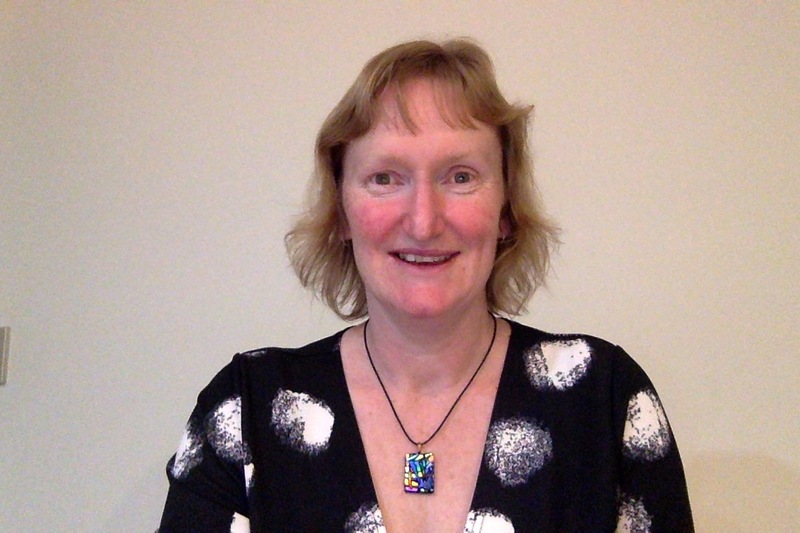 She has also lived and worked in Dunedin and Reading, U.K. Nicky lives “locally” in Prebbleton with her partner Wayne. She has three children – Jack (16) who attends Lincoln High and Holly (13) and Brooke (10), who attend Halswell Primary. In her spare time, Nicky loves spending time with her family, walking her naughty dog Oscar, biking and the occasional run! Nicky is currently learning NZSL. Andrea comes to us from Lincoln Primary School, and prior to that, Clarkville School. She is an experienced junior school teacher and is an advocate of teaching and learning in collaborative environments. 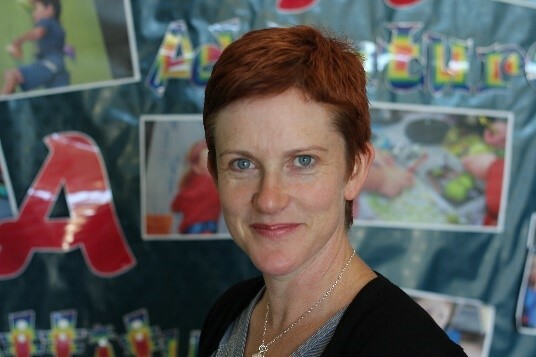 Andrea has a passion for child-led learning, especially Inquiry, student engagement and children being given an appropriate choice to direct their own learning. She has a BSc and has undertaken further professional development in leading science teaching. Andrea chooses to live in our school community in Lincoln with her husband, Stephen and their daughters, Kaetlyn and Emma. Living in the local community, you may bump into Andrea out and about at local venues and family events, where she is always happy to say hi. 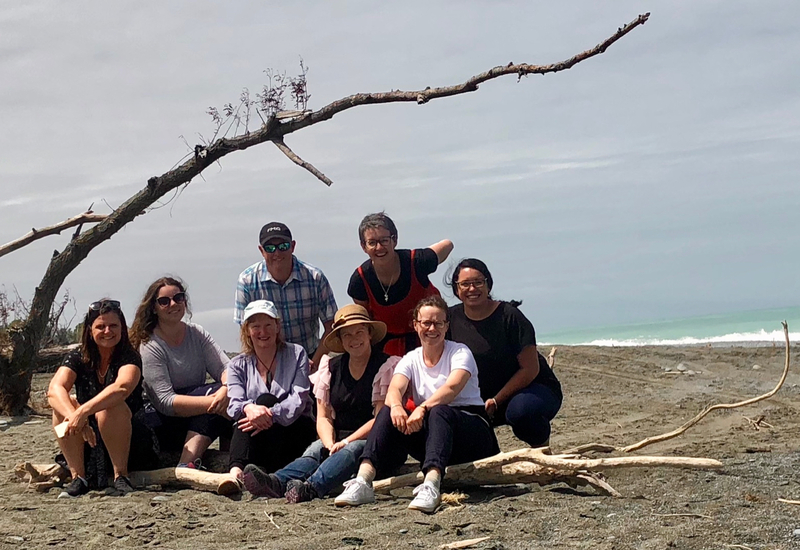 Sam has been teaching at Pukekohe Intermediate in South Auckland for the past three years, where she has been teaching in an innovative learning environment. She has been learning more about tikanga Māori and how to speak te reo Māori and will finish her course at the end of 2018. Sam is passionate about integrating technology into the classroom to motivate and engage all learners. She has experience in helping students to explore all areas of the curriculum and to discover their interests and passions. Sam enjoys teaching drama and has had an active role in all aspects of full school productions. Sam grew up in Timaru with her family, who has since relocated to Christchurch. She is looking forward to moving to the Lincoln area. Sam has a love of reading, enjoys playing tennis and can often be found skiing with friends and family during winter. Hinehau comes to Ararira from Ashburton Intermediate School, where she taught both year 7 and 8 for the past five years. Hinehau is passionate about building relationships with all akonga and supporting them develop into mature young people. Hinehau is an enthusiastic teacher who creates an environment which is fun for all learners. She provides strengths in Te Reo Maori, ICT and Sports. Within her classroom setting, she aims for students to have a positive mindset and teaching that is authentic and in a real-life context. Maketu, Bay of Plenty, is where Hinehau grew up with her Nan and Koro. She moved to the Rakaia in 2014, where she lives with her partner, Josh, and sister, Ngarimu. She enjoys playing netball, hitting the gym, watching rugby (go the Chiefs) and going hunting and diving with Josh. 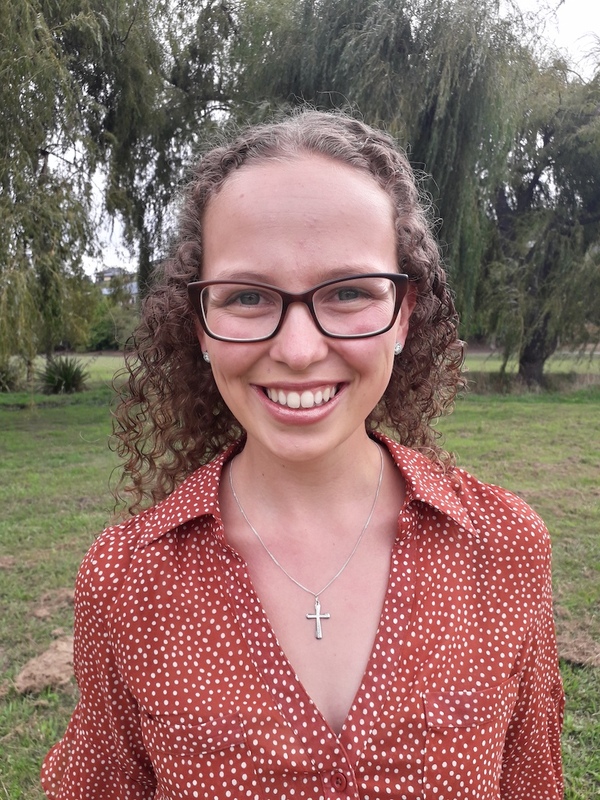 Chloe Cull comes to Ararira Springs from West Melton School. 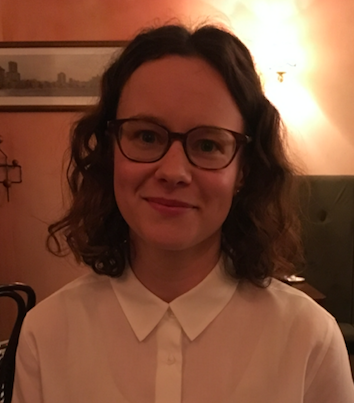 Chloe grew up in Dunedin, but lived in Wellington and Taranaki from 2010 to 2016 where she studied and worked in the arts. In 2017 she moved to Ōtautahi to train to be a teacher and be closer to her whānau, who are based here. 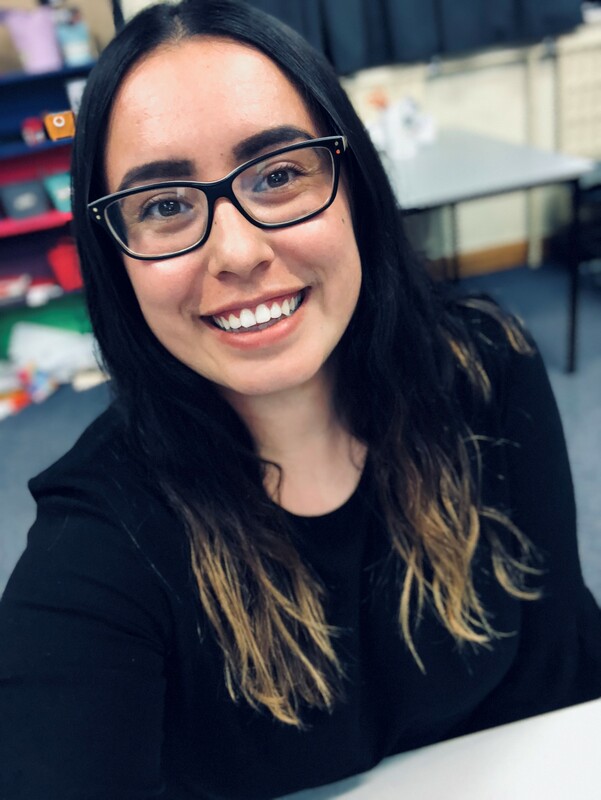 Chloe brings strengths in the areas of art, music and te reo me ōna tikanga Māori, and is committed to inclusive teaching practices. In her spare time, she enjoys reading, cooking, visiting art galleries, going to the gym, and spending time with her family. Lydia Borlase is a newly graduated teacher from Nelson. Over the course of her study, she was involved in the organisation of childrens’ holiday camps and the implementation of a leadership programme for youth at Teapot Valley Camp. Until the end of 2017, Lydia spent two years living in Lincoln and is excited to be joining the community again. Lydia has a strong love of learning and is passionate about conveying this to tamariki and fostering it within them. As an avid reader and English tutor, her strength lies in literacy. She is also enthusiastic about teaching and learning within the arts and social sciences. Lydia is committed to creating an inclusive learning environment that emboldens student agency and the freedom to make mistakes and learn from them. 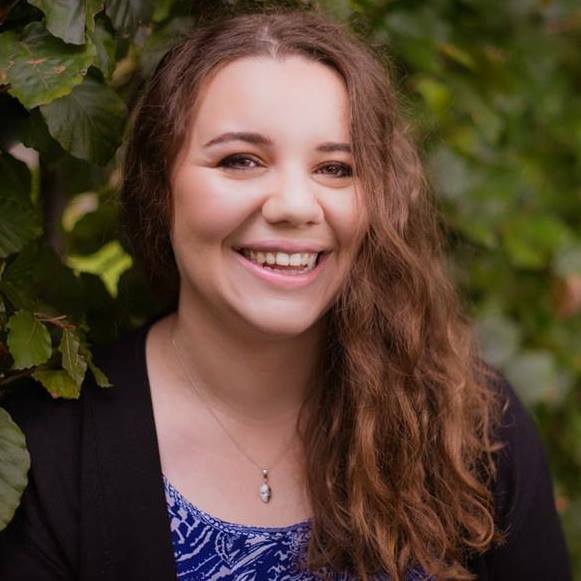 In her free time, Lydia enjoys spending time with family and friends, reading, playing the piano, watching musicals, drinking tea, and making the most of local tramps and beaches.